1. 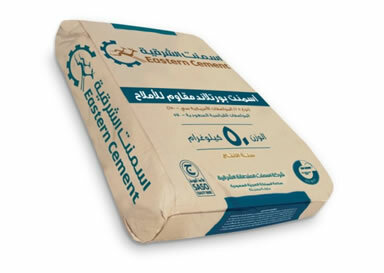 Ordinary Portland Cement - OPC (Bulk / Bag) as per American ASTM, British BS, European EN etc as well as national SASO standards. 2. 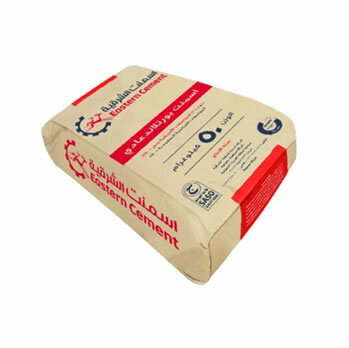 Sulphate Resisting Cement – SRC (Bulk / Bag) as per American ASTM, British BS, European EN etc as well as national SASO standards. 3. Oil well cement – OWC Class G (Bulk) American Petroleum Institute (API). 4. Finishing Cement (Bag) as per American ASTM.